Earlier this week, we showed you a couple of renders that allegedly show the front and back of the Meizu 15 Plus. The handset features very thin bezels, an 18:9 aspect ratio, and a dual camera setup on back. Below the rear camera is either a 10-LED flash (like the one found on the Meizu Pro 6 Plus) or perhaps a laser auto focus for the snappers on back. The phone will be powered by the Snapdragon 845 mobile platform or the Exynos 8895 chipset. Besides the 15 Plus, Meizu is planning on launching a smaller version of the device which carries the moniker of the Meizu 15. 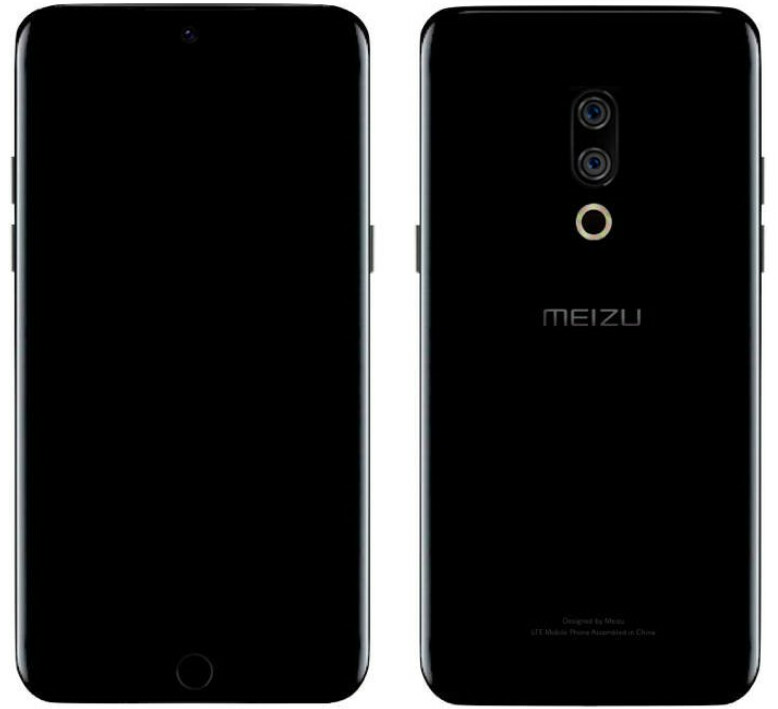 A render of the phone has been disseminated via a tweet; while the image is pretty dark, we can see that the rear of the handset strongly resembles the render showing the back of the Meizu 15 Plus. The front of the phone features a dual curved display, and if you squint hard enough, you can see a round circle underneath the screen. This is probably where the home button/fingerprint scanner lies. Both the Meizu 15 and the Meizu 15 Plus are expected to be unveiled in February, just about the time that company founder Jack Wong blows out the candles on Meizu's 15th anniversary cake. And yes, both phones have the number 15 in their names to commemorate the start of the company in 2003. Very nice design! 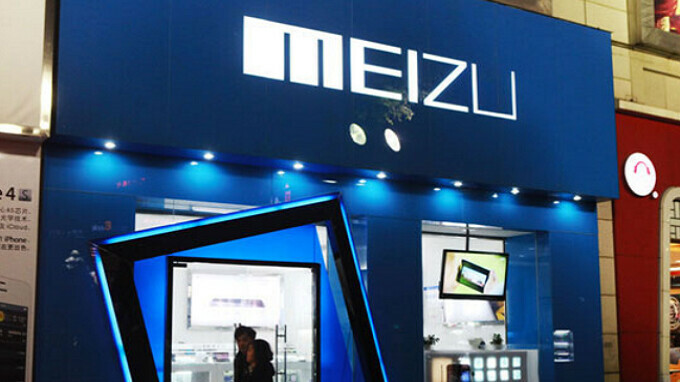 Congrats Meizu!! I agree, it looks really nice. Has anyone here owned a Meizu device before? How did you like it? Great to hear! May I asked how/ from which retailer you bought your Pro 7 here in the states? Samsung front, iPhone home button, LG back layout, Essential front cam. Here we see the result of plastic surgery within the phone industry. Back in the day we had curved screens on TVs with rounded edges. They got flatter and flatter until we got plasma panels that were rectangular and flat. Smartphones have gone from being flat and rectangular to curved and rounded. Not sure why we're trending towards curved screens. They're less practical, more expensive and don't display your stuff as well as a flat screen. They looks great and ergonomic to hold. "and don't display your stuff as well as a flat screen" I honestly prefer the dual edge display, because it makes it feel as if the content is popping out of the display at you. Reading an article and watching the words just flow off the sides of the display as I swipe side to side, and watching movies is a whole experience in itself. The dual edges add a sort of depth effect that make the movie *pop* right in front of your eyes. I'd choose a device with a dual edge display over a flat-screened phone any day.